I recently started my new journey selling Dot Dot Smile dresses. Dot Dot Smile makes adorable clothing for little girls. I have heard they may be coming out with boy clothes, which would be awesome. These dresses are really cute and the prints are so pretty. 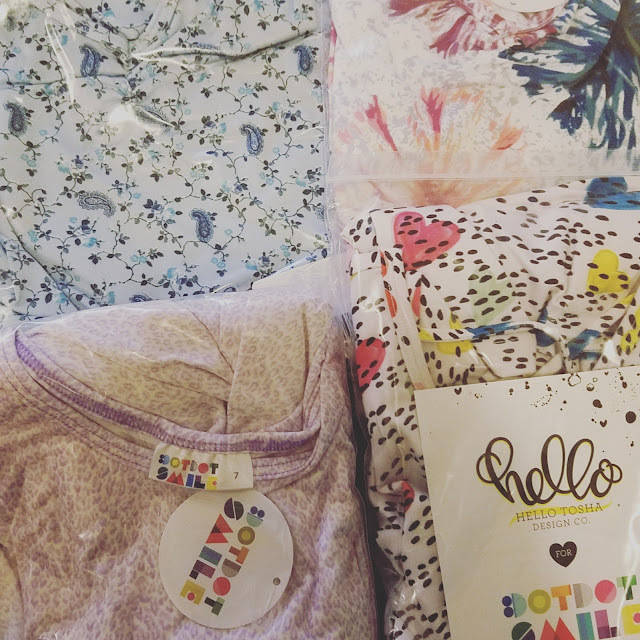 They teamed up with Hello Tosha for some limited prints. As a seller you do not pick the prints. If you would have a little girl or know of anyone who would be interested, send them my way. On Friday, June 9, Amazon Original Special An American Girl Story: Summer Camp, Friends for Life is set to launch on Prime Video in the US, UK, Germany and Austria. In the new special, friends Z and Paz arrive at S.T.E.A.M. (Science, Technology, Engineering, Art, Math) camp excited for tech heaven. When the administrator surprises everyone by restricting their devices, they think their summer’s doomed. Things take a mysterious turn when they meet Jordan, an enchanting “counselor” who sends them on an adventure, opening them up to a world of possibilities – like befriending Drew. The special, directed by Alison McDonald. If you have Amazon Prime be sure to watch this new special. I have Amazon Prime so I will be sure to get my daughter to watch. She will be excited since she loves her American Doll. I also like that it is about a science camp. It is important for us to get our daughters involved in science, math and technology. I have joined together with a group of wonderful bloggers to host this Instagram giveaway. You have the chance to win $110 prize. It is your choice to get the prize as an Amazon GC or Paypal cash. 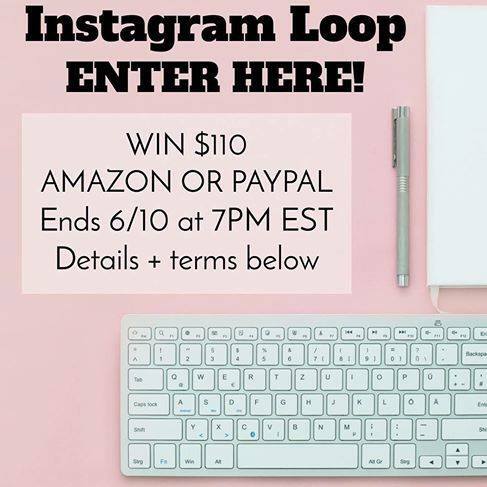 Instagram Loop Giveaways are simple to enter. You start with one account and go through all of them. You will get to have 11 entries total. Head over to Instagram and check out the details. My Instagram account is purplegirl31. Summer time is almost here. I think this prize would be great for anyone, especially if you are going on vacation.